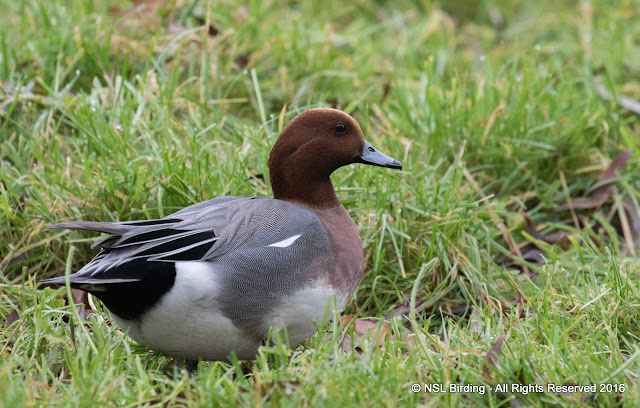 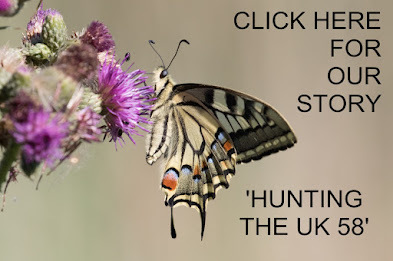 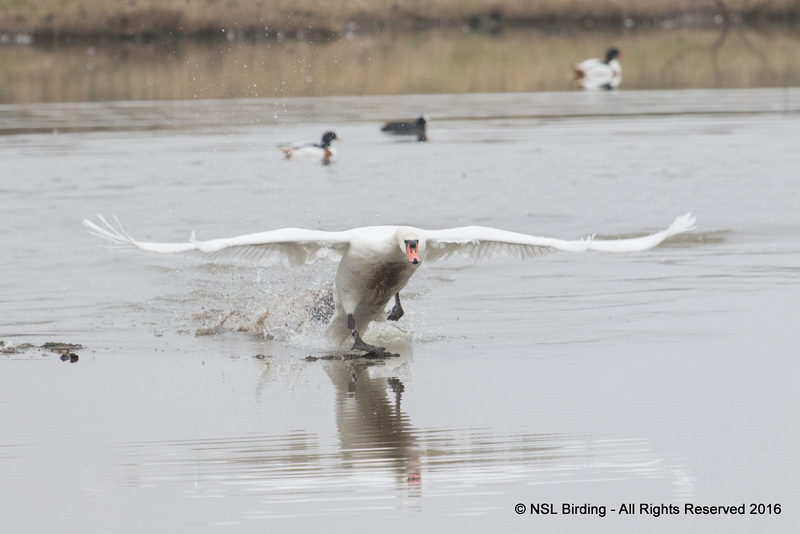 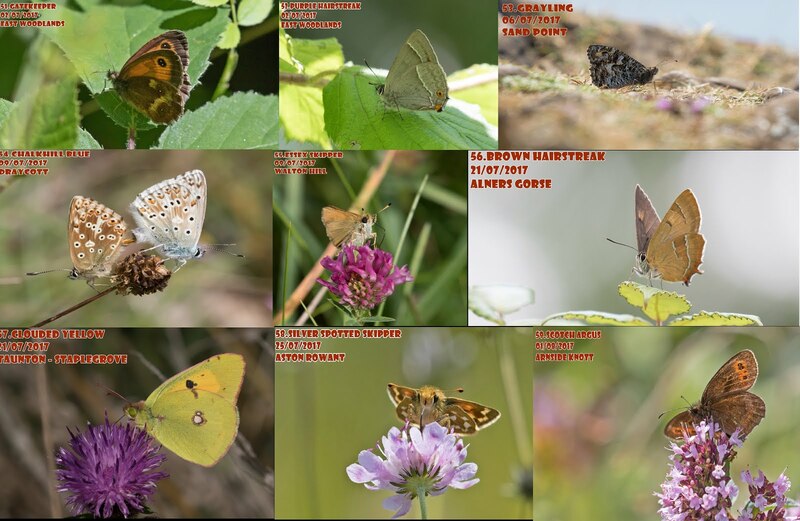 Newton-St-Loe Birding: Slimbridge with the new 7D Mark II.. 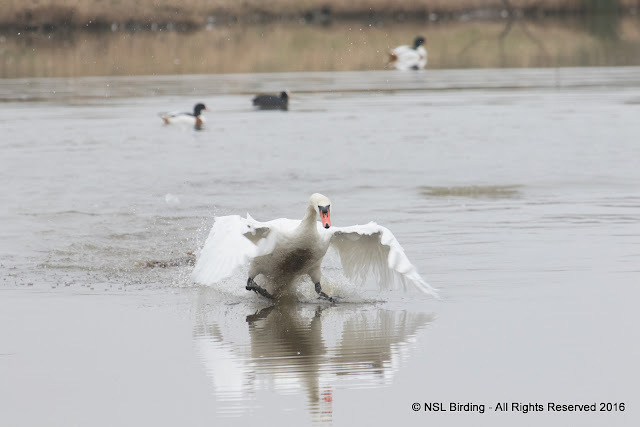 Observation: With us both recently upgrading our camera kits, to Canon 7D Mark II, we headed to Slimbridge in the hope of some clear skies to try out the camera. 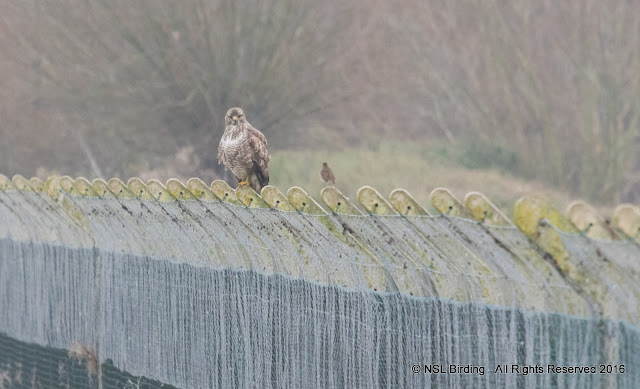 On arrival the visibility was low due to fog. 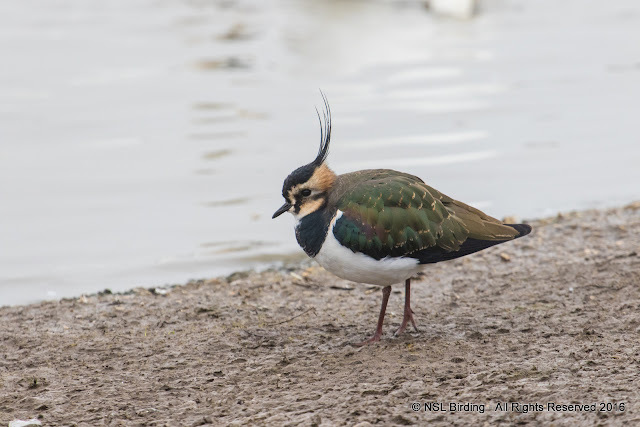 We headed for Rushy first, and were greeted by plenty of birds to photograph. 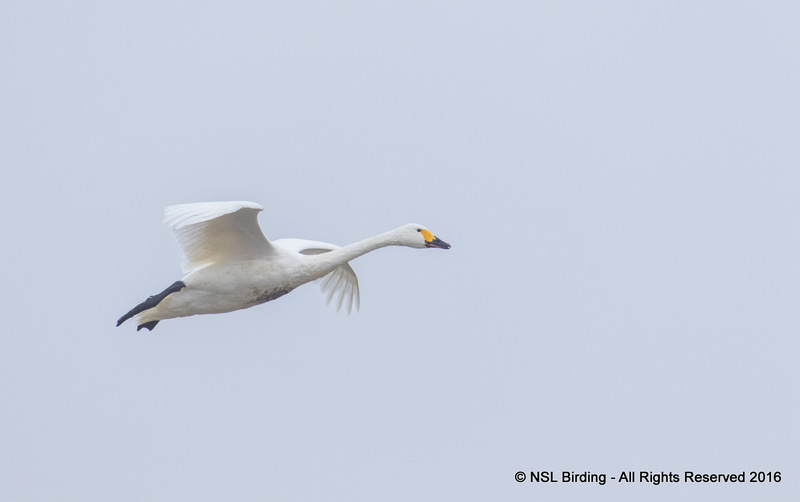 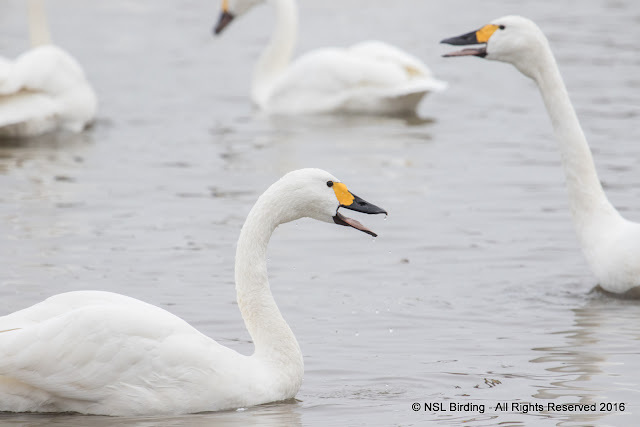 The numbers of Bewick's have risen from 35 to 118 in the past 2 weeks! The Bewick's were very active today. Always nice to see Lapwing up close! 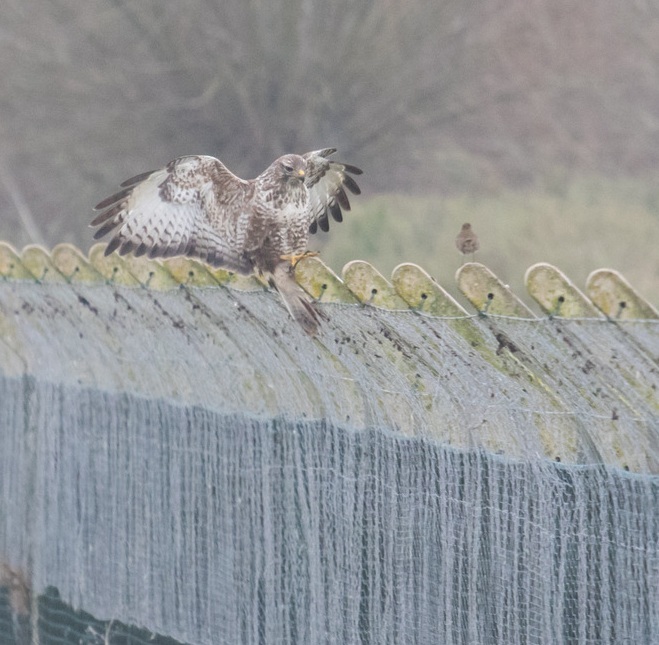 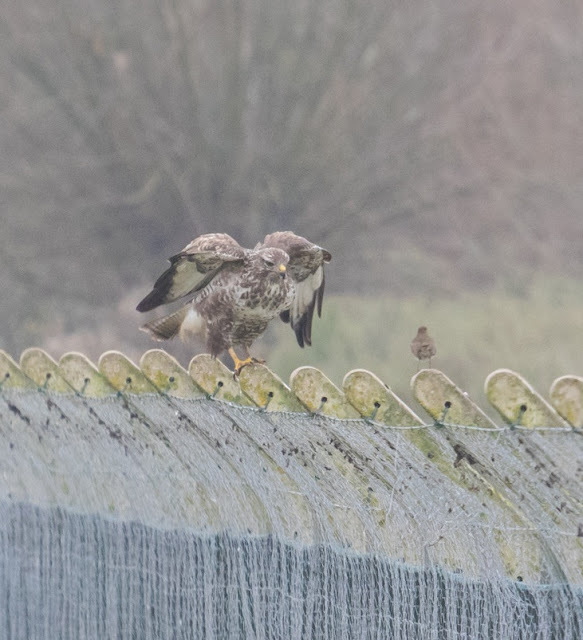 After around 150 shots, we moved to Martin Smith Hide, the usual Buzzard was sat on the fence with a friendly Robin sat with him! The Robin didn't even flinch when the Buzzard flew at him! 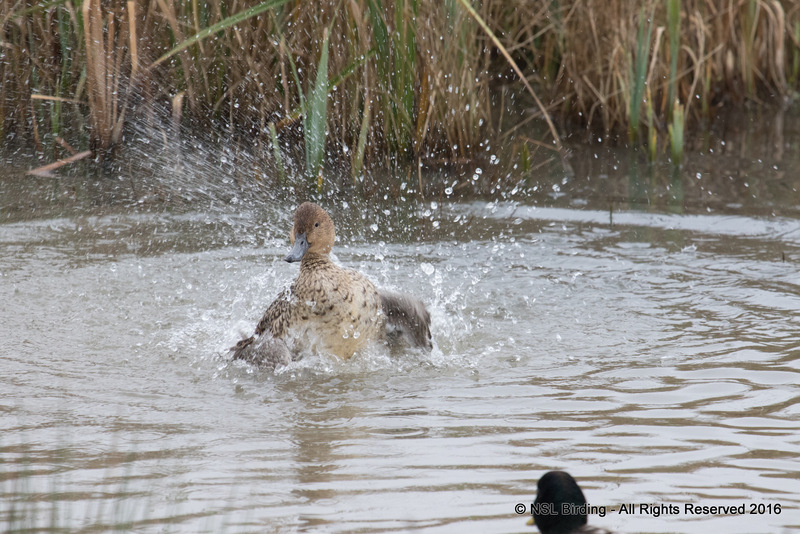 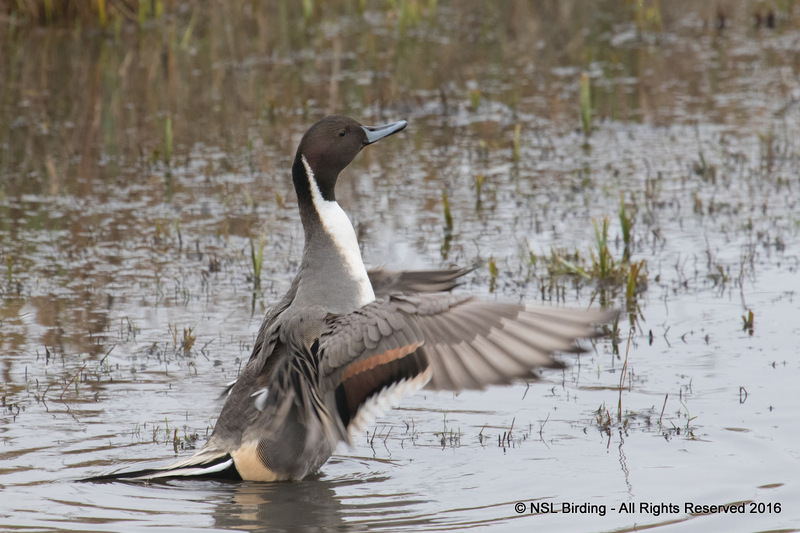 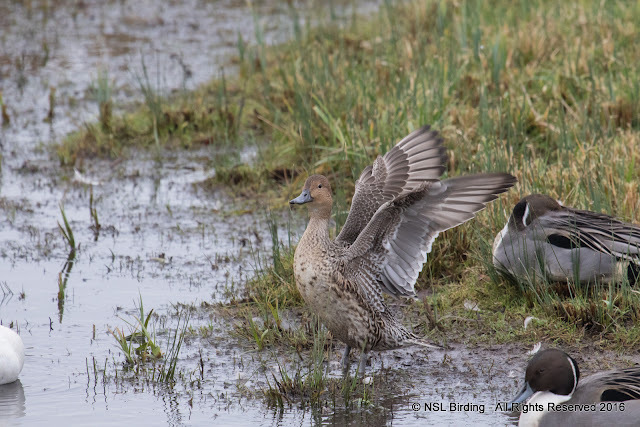 Think the Pintail enjoyed the water not being frozen, plenty of opportunity's to capture them washing! At the Knott hide, a small group of 7 Wigeon were in front the hide but later got spooked and flew to the main group in the water. 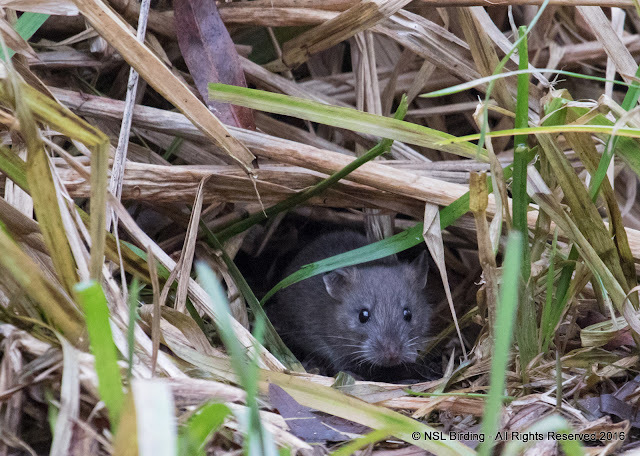 The Willow Hide seems to have some new additions of 6-7 Wood Mouse (we think!) keeping the dropped seeds under control! 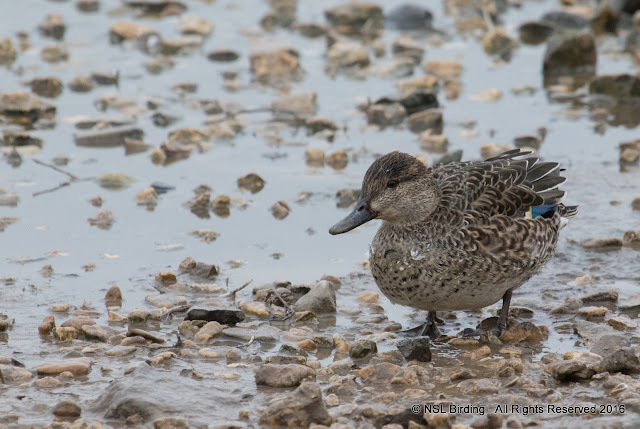 As the fog was reducing visibility we headed back for a final check in Rushy and the Teal had come close enough for some nice shots. 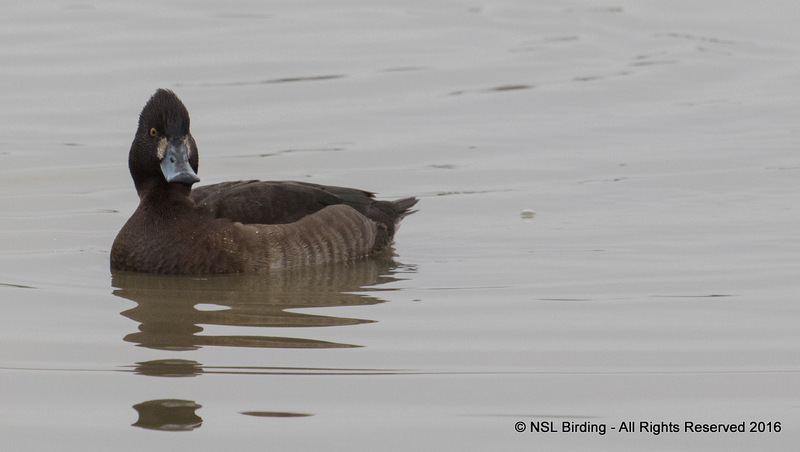 A final Tufted Duck to end the day. 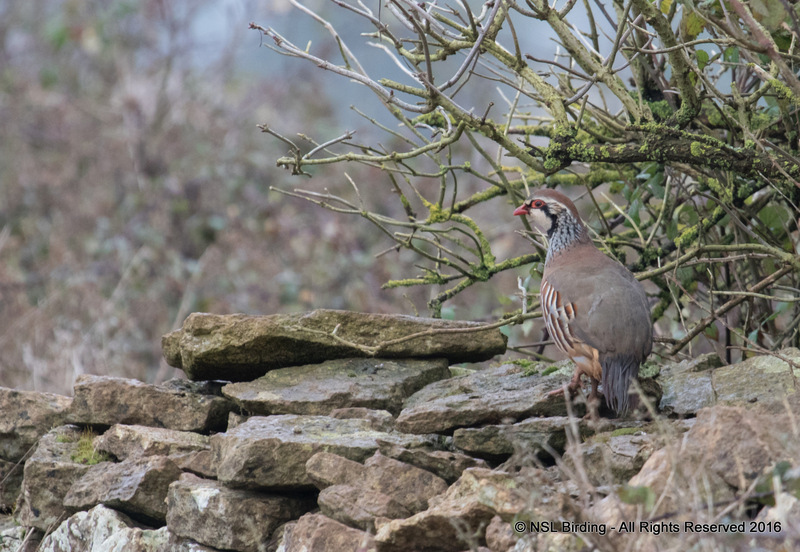 We headed back home via Marshfield to see if there was much about, there were large groups of Red-Legged Partridge we counted 50+ in a small area but the Pheasant were impossible to count as numbers were very high! Also 20+ Starling, Yellowhammer and 4 Corn Bunting also seen but too foggy for pictures.